One of the most popular honey nectars! 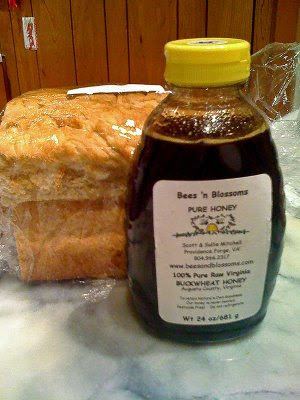 Buckwheat honey is one of the most antioxidant rich honeys produced! Darker in color and with a deep rich flavor, buckwheat honey is an excellent choice for cooking and baking as well as general use. We took some time-out to cruise the Mustang up to Brookside Gardens in Wheaton, MD. 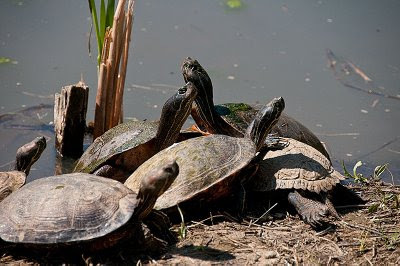 While there I tried my best to make the turtles smile. Check out a few more pictures over on my Flickr site: Bubba's Toybox. Well, Peg did. She and her girlfriend took a trip to Paris, France and snapped tons of pictures. Slowly I am going through them all. You can see more of her pictures on her Flickr site Pez4Peg. 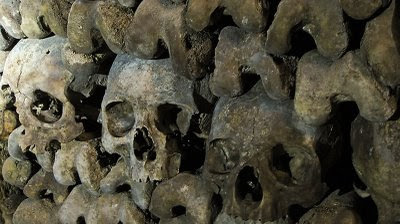 The trip to the catacombs was my only condition for her travel and she brought me back some neat photos!